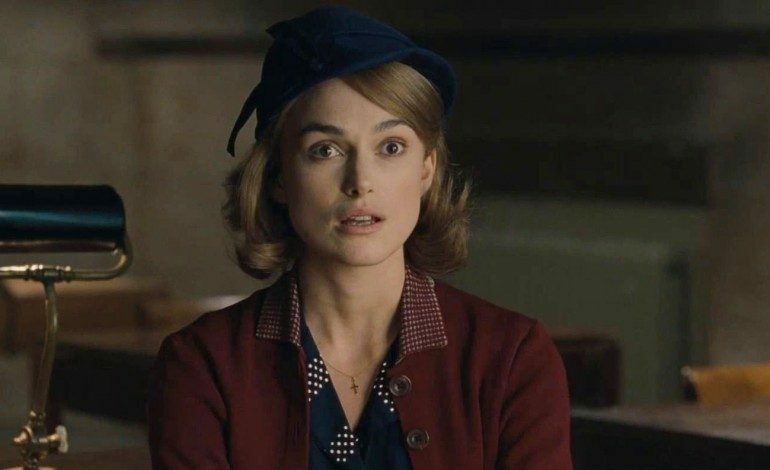 Actress Keira Knightley (Atonement) has just signed onto another film, where she will play a spy. The actress has reprised several of her more iconic roles lately, reappearing in the latest Pirates of the Caribbean film, Dead Men Tell No Tales and returning to her famous role in the ensemble Christmas film, Love Actually, in a small short for charity. It looks like the film will have plenty of advantages right out of the gate: not only does it have a talented actress in Knightley, but it will be produced by K Period Media, which entrenched itself into the recent public consciousness via its well-received movie Manchester by the Sea, which garnered multiple Oscar nominations and even two wins: Best Actor and Best Screenplay. Knightley has long since proven her skills in action-heavy films, and this will not be her first role in an espionage film. In 2014, she starred alongside Chris Pine (Star Trek Beyond) and Kenneth Branagh (Dunkirk) in the spy thriller Jack Ryan: Shadow Recruit. There, she played the titular character’s girlfriend, who played an essential role in the plot to trick and defeat the villain. After her entertaining turn in the movie, audiences certainly will enjoy a chance to see Knightley resume her work in the genre. Knightley plans to also take on the role of a producer, making her presence integral to the film, whose screenplay was penned by Camilla Blackett (Fresh Off the Boat). Though the film doesn’t have a title yet, it looks like it already possesses plenty of enticing elements for moviegoers! There is currently no indicated release date for the movie.